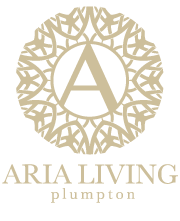 Aria Living is Melbourne’s north-west premier estate – now SOLD OUT. 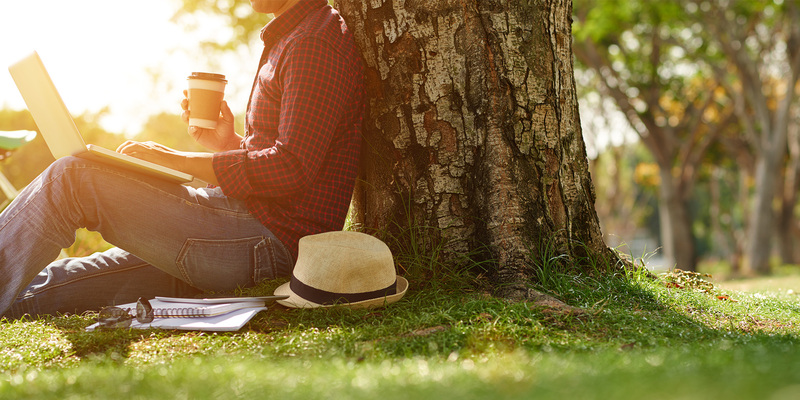 Our buyers will enjoy quality living in a vibrant and diverse community, where opportunities are endless with the added benefit of only being a short distance from Melbourne city. A vibrant and inclusive community! 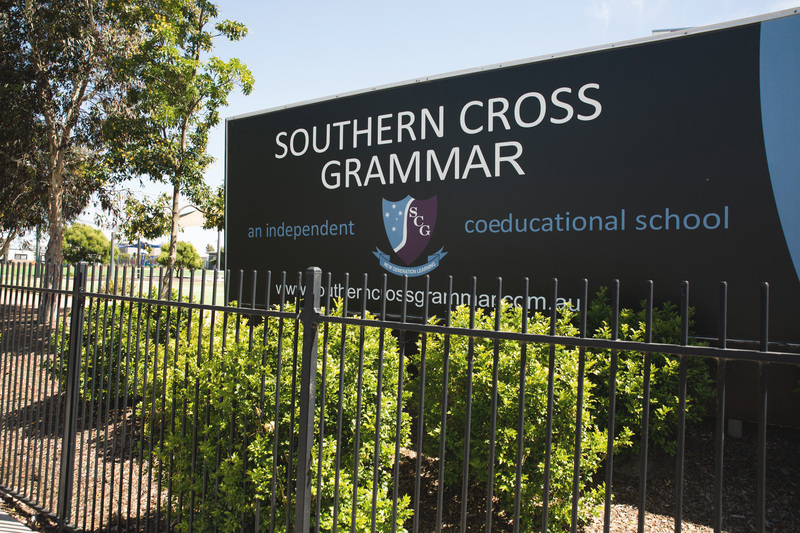 A place for families to grow and thrive. Who is the developer of Aria Living? 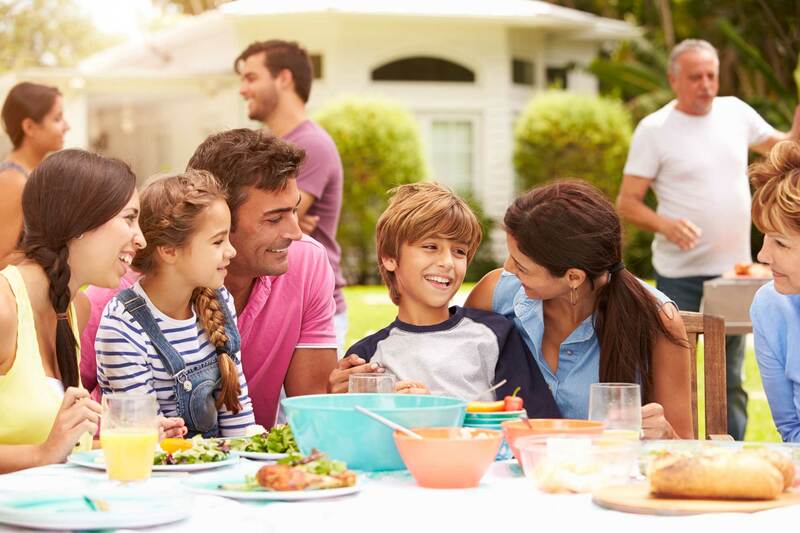 Aria Living is being developed by a local family for future families. The local developer have owned and farmed the land since the 1980’s. Stage 4 will begin construction first quarter 2019. When can I build my home? 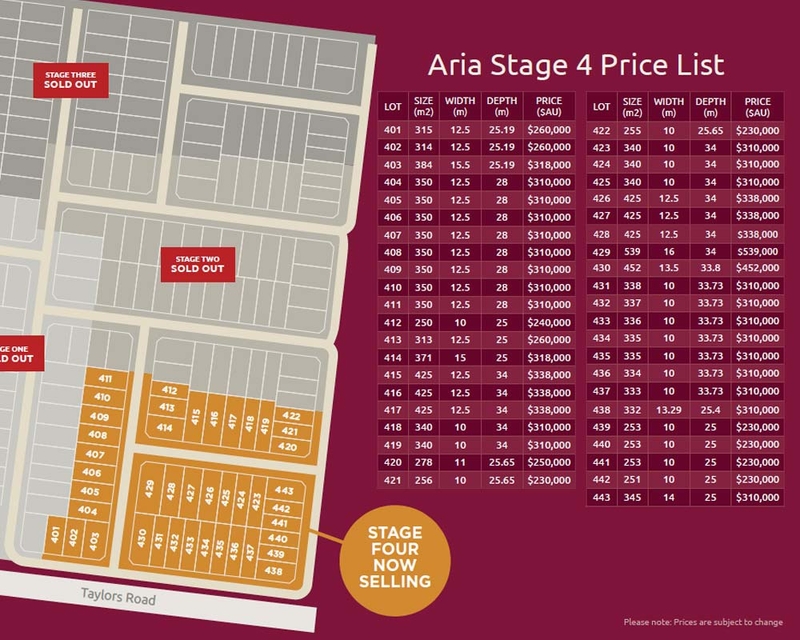 Titles for stage 4 of Aria Living are expected at the last quarter of 2019. 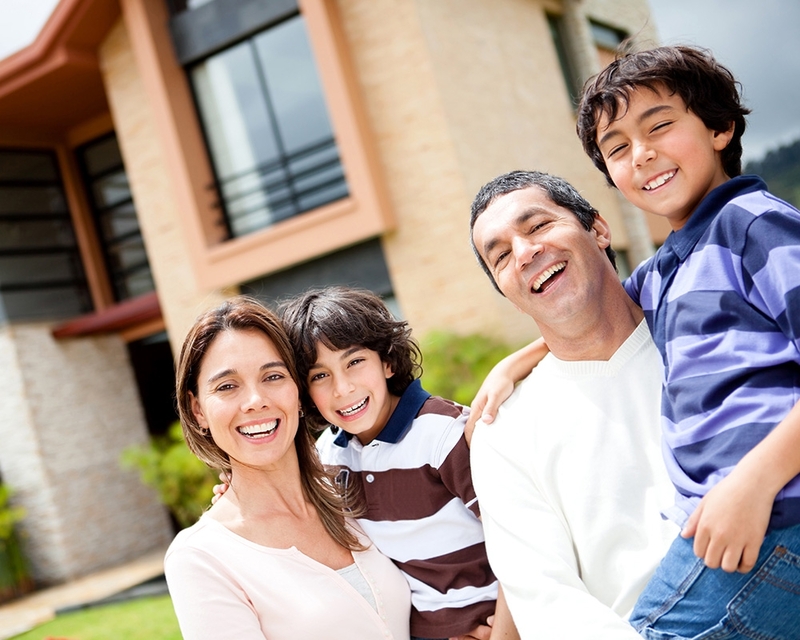 Once titles are received, you will be able to discuss your start date with your selected builder. Does Aria Living have design guidelines? Yes, Aria Living does have design guidelines for building, please click on the link to download the guidelines. How close are shops and public services? 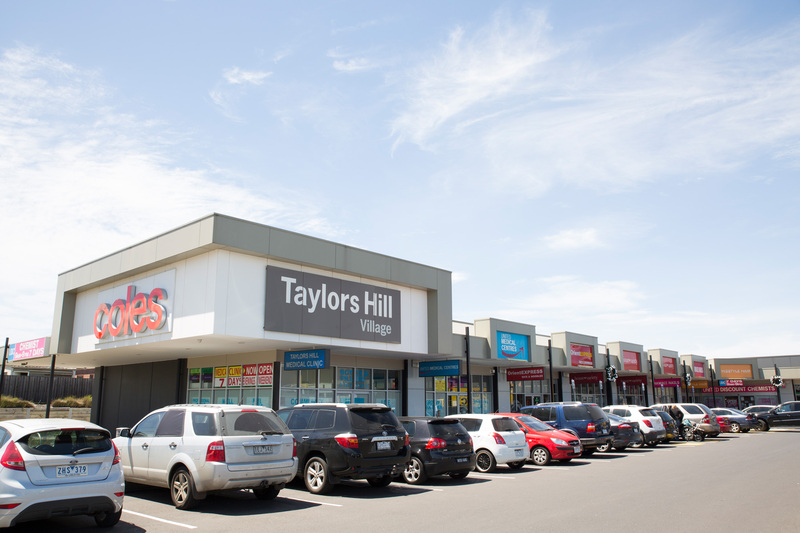 Aria Living is conveniently located minutes drive from Taylors Hill Shopping Centre and also minutes drive from Caroline Springs town centre. 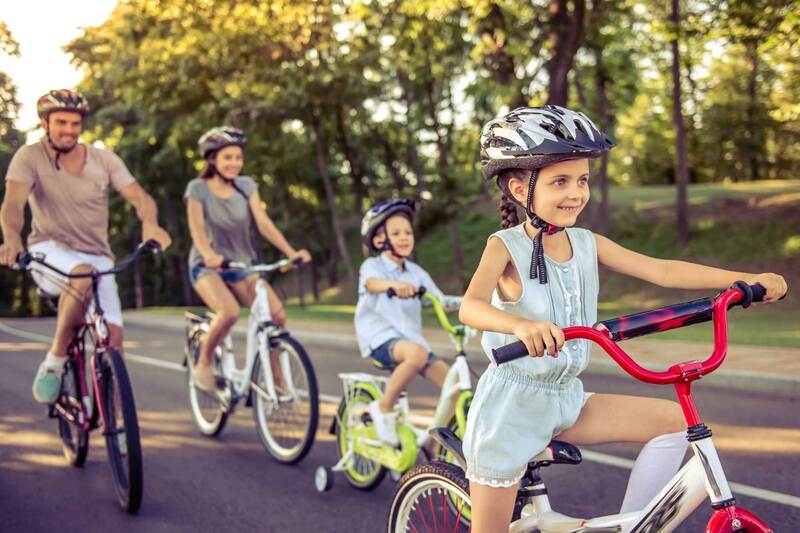 Water Gardens expansive shopping centre is also just down the road and Aria Living is right in the heart of quality schools, medical services, childcare, professional services and great shopping. What deposit is required to secure my block? A 10% deposit of the land sale price will be required upon signing of the sale contracts. 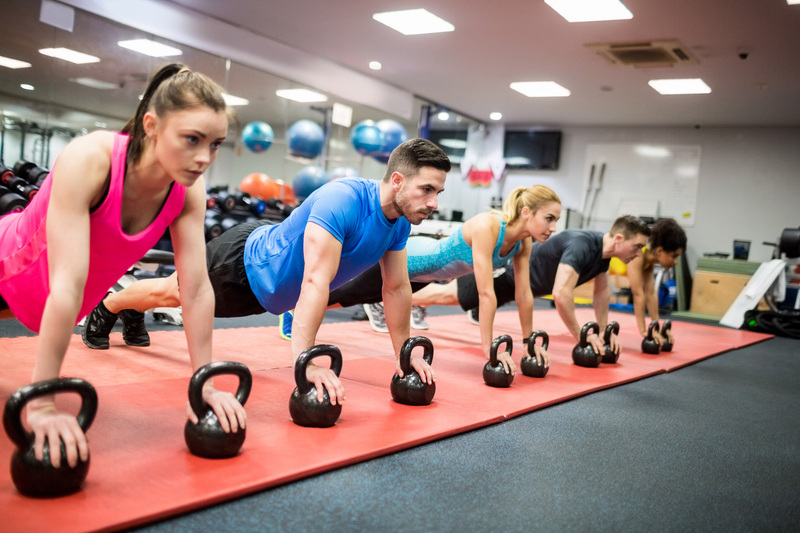 The deposit can be in the way of Bank Guarantee or EFT of Funds to the vendor solicitor’s trust account in the sales contract. 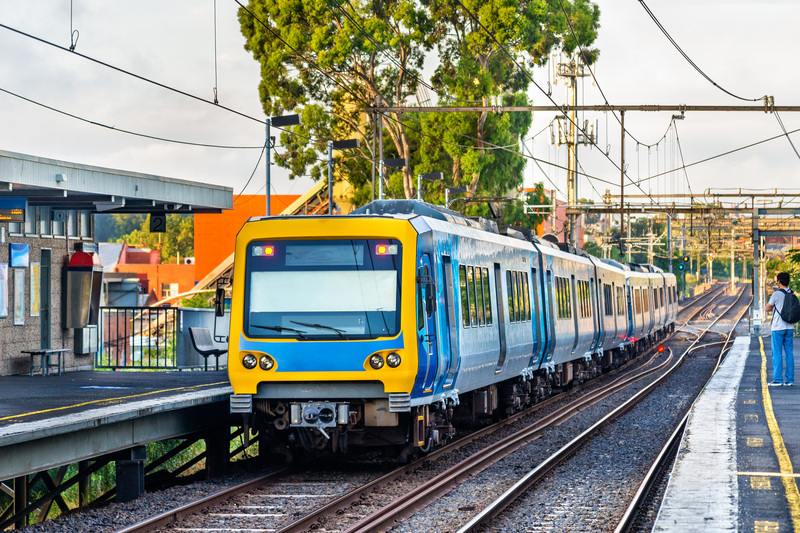 Aria Living is conveniently close to Taylors Hill and Caroline Springs with public transport available within minutes – this ensures an easy and timely commute into Melbourne city. 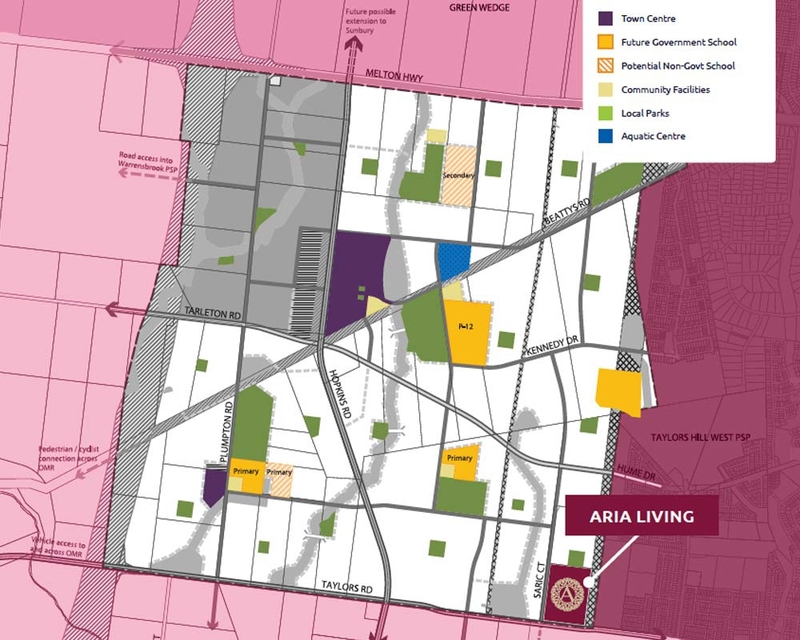 The Aria Living community will have the following services available, water, electricity, sewer, NBN and Natural Gas. How to secure your block in the Aria Living community? You can also discuss your opportunity with many of the local building companies on display in the area.